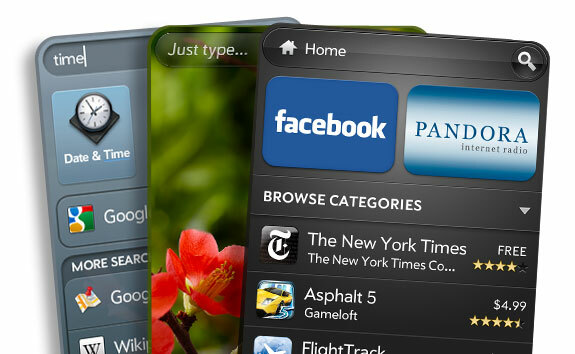 If WebOS really does go down, it’ll take with it all its developers too. Sniffing an opportunity, Microsoft’s director of developer experience for Windows Phone, Brandon Watson, put out a call on Twitter late Friday suggesting WebOS developers turn their attention to Windows Phone. The former WebOS developers will need to decide whether to take up Watson’s offer, or instead move over to the two more popular platforms, Apple’s iOS and Google’s Android. Or simply throw the towel in on the whole business. In one tweet, writer Ed Bott reminds Watson of Microsoft CEO Steve Ballmer’s thinking when it comes to developers. Bott links to a famous video showing a sweaty Steve Ballmer, seemingly on the verge of keeling over, shouting “developers” 14 times in a row at an audience that was left in little that doubt that developers are a group of people that mean a lot to Microsoft. The situation has come about following Hewlett-Packard’s announcement on Thursday that it would be exiting the PC business and ending tablet and smartphone production. But have reports of WebOS’s death been greatly exaggerated? An article on Thursday suggested there’s life in the ol’ operating system yet, with HP’s head of webOS, Stephen DeWitt, saying, “We are not walking away from webOS.” Apparently, though, he had no firm announcement to make regarding its future. The longer the confusion continues about what’s going to happen with WebOS, the more interesting Brandon Watson’s tweet will begin to look to its (former?) developers.